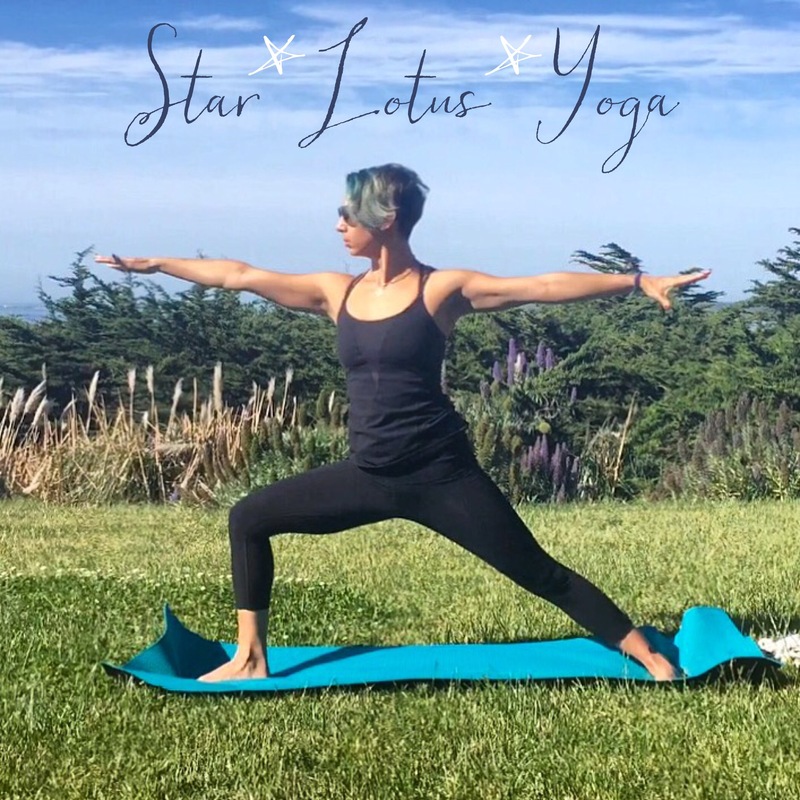 Join me on Tuesdays at 6 PM for an all levels vinyasa class where we’ll work to invite love, grace, strength, and gratitude into our practice and into our lives. Inspired by a lovely family living up in Oregon, the May I Be series will include short guided meditations and flows to open the heart, shoulders, hips, and legs. In small, intimate classes we’ll focus on alignment, bringing balance to our bodies, minds, and emotions. Come for one class or come for all classes! All levels welcome! Classes start on May 3rd.